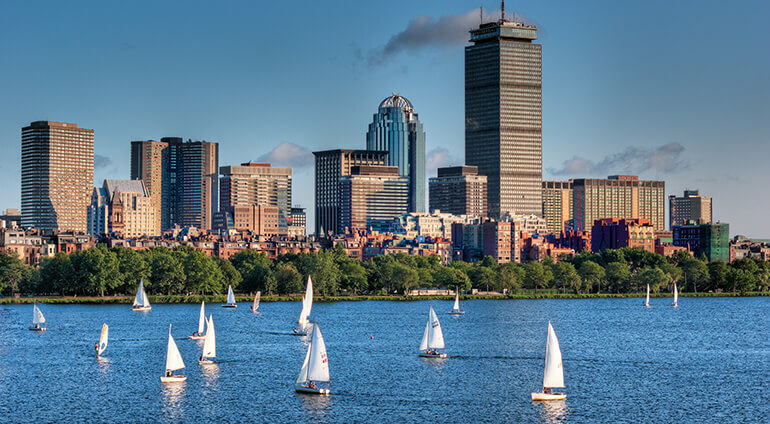 You certainly won’t be short of events to attend in Boston. The events held in this city range from sports matches and musicals to food festivals and impressive parades. Chinatown Main Street Festival is held in June, here you can see traditional performances and displays. Seafood lovers won’t want to miss Chowderfest which takes place in July. Boston Wine Expo is held in February and is a very popular event. Boston is also a wonderful place to spend Labor Day. In March there’s the annual Boston St Patrick’s Day Parade. The Boston Marathon takes place in mid-April and Boston Gay Pride is held in June.